Hi, I need help for my car please. My car is a Mazda 626 1997 AT model. My problem now is the delayed shifting. What should I do? The first thing you could do before taking it to a qualified mechanic is to check the amount and quality of the automatic transmission fluid or ATF. You can do that using the transmission dipstick which should be located at the side of the engine where it mates with the transmission. 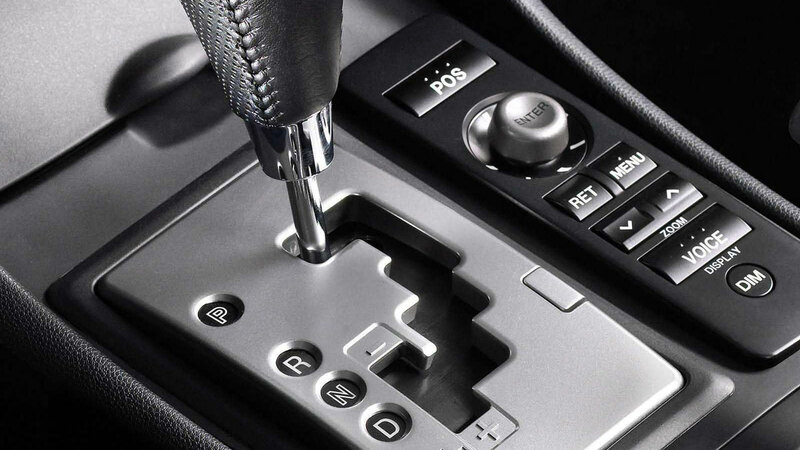 Park the car on a level surface and put the gear lever on P or park and pull the handbrake. Check the level on the dipstick with the engine idling after you have shifted the gear lever to reverse, neutral, drive, then back to park. 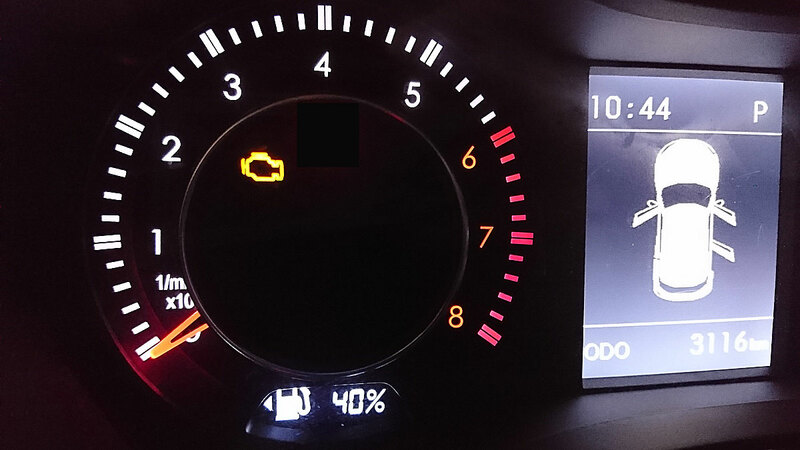 Do that when the engine and transmission are cold or you can also check when they're hot. The dipstick will have markers for a cold or hot fluid level reading. If there are no distinctions for hot or cold fluid, assume the markings are for hot fluid reading. If the ATF fluid is low, you will need to add more fluid. To fill it up, use a long funnel that reaches all the way to the dipstick tube. For reference, check your vehicle manual for the exact fluid specified. Some manufacturers specify their own formula, so use that or it's indicated equivalent. The location of the dipstick, the cold and hot mark illustration, ATF replacement intervals, and other important information should also be found in the vehicle manual. Aside from the fluid level, it's also necessary to check the quality of the ATF. Fresh ATF is red and has a distinctive odor. If it smells unusual, it may just need replacing or it may indicate other problems. If it's light red, it may be contaminated with water from the coolant or from the breather hose. If the color is reddish brown, it is because of oxidation that normally happens to old ATF, but if it has metal specks, it is a sign of transaxle components wearing out. The same suspicion also if the fluid is muddy or appears varnished. Disassembly of the whole transmission will be needed to find broken components and replace them. If the level and quality of the ATF are within specifications, you will need the professional help of a mechanic who can use an onboard diagnostic (OBD2) scanner that will point out specific electronic or mechanical system problems. Transaxle components like solenoids or speed sensors that are working unreliably will trigger a fault code stored in the electronic control unit or ECU, which the scanner can read. If the car's service history is unknown, or if there is no manufacturer recommended interval for replacing ATF, draining the old ATF and replacing it with new specified fluid may solve your problem. Keep in mind that a simple drain and fill will not replace the entire contents of the transmission case even if you remove the transmission pan and replace the filter. The torque converter will retain up to half of the total fluids inside the case. To drain and replace the ATF completely, your mechanic may recommend a flush using a fluid exchanger. Thanks for asking an interesting question.